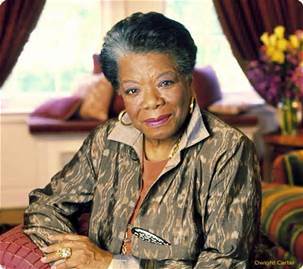 Poet, author, civil rights leader, Dr. Maya Angelou is dead at age 86. Caged no longer, fly free! Next Next post: Look at All the Cobwebs!